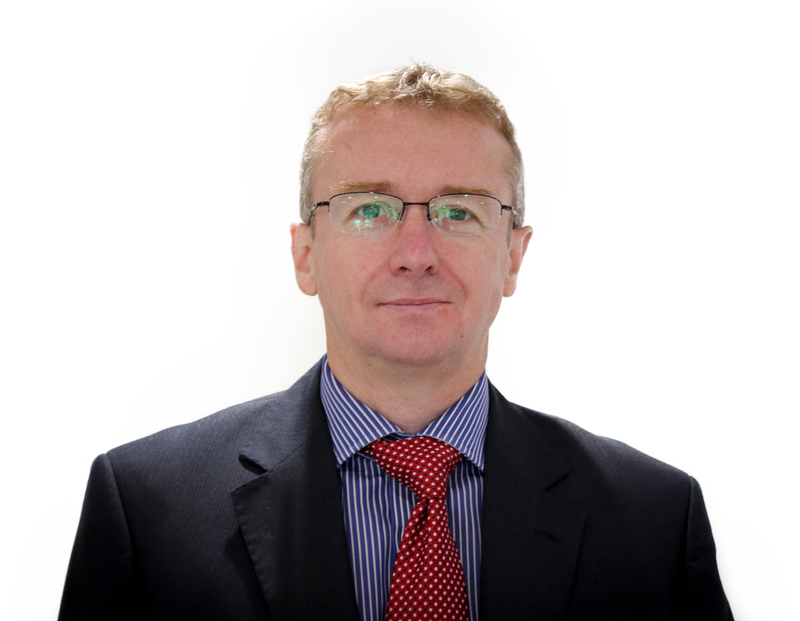 1.1 Iain Gould is a director in the firm of DPP Law Ltd. (trading as David Phillips & Partners). The firm’s registered (head) office is 202 Stanley Road, Bootle, Merseyside, L20 3EP. It is regulated by the Solicitors Regulation Authority (SRA)—SRA number 598996. 1.2 David Phillips & Partners maintains professional indemnity insurance in accordance with our regulatory obligations as imposed by the SRA. Details of our professional indemnity insurance are available for inspection at our offices and/or on request. 2.1 The Site is made available to you by us. While we make every effort to ensure that the Site is available, we do not represent, warrant or guarantee in any way the Site’s continued availability at all times or uninterrupted use by you of the Site. We reserve the right to suspend or cease the operation of the Site from time to time at our sole discretion. 4.2 Content on the Site is provided for your general information purposes only and to inform you about us and our products and news, features, services and other websites which may be of interest. It does not constitute technical, financial, legal advice or any other type of advice and should not be relied on for any purposes.